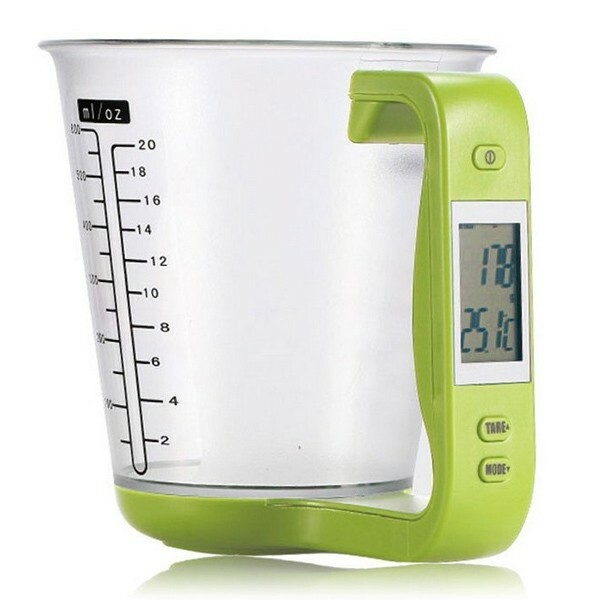 Cup style, ABS handle and clear scales, this LCD Digital 1KG 600ML Measuring Cup Kitchen Scale is definitely a practical tool for daily weight measuring. 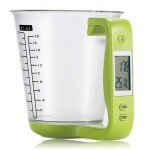 It features 600mL capacity for convenient use. 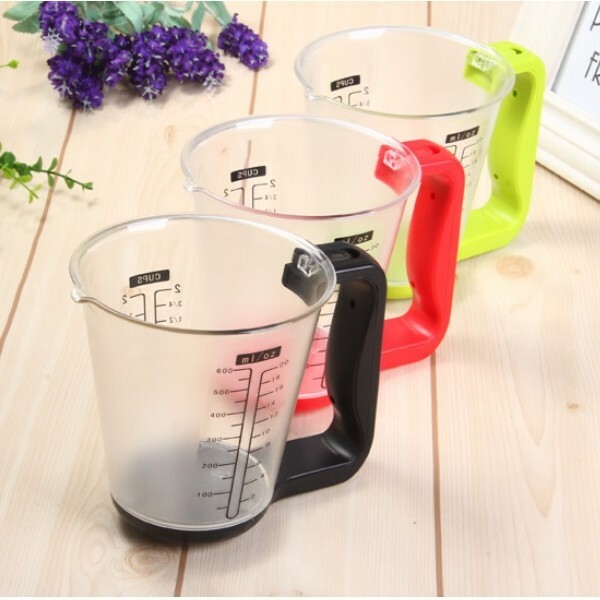 By using high-grade ABS and PC materials, this measuring cup is lightweight but durable in use. It is designed with LCD display for showing the accurate measuring result as quickly as possible. 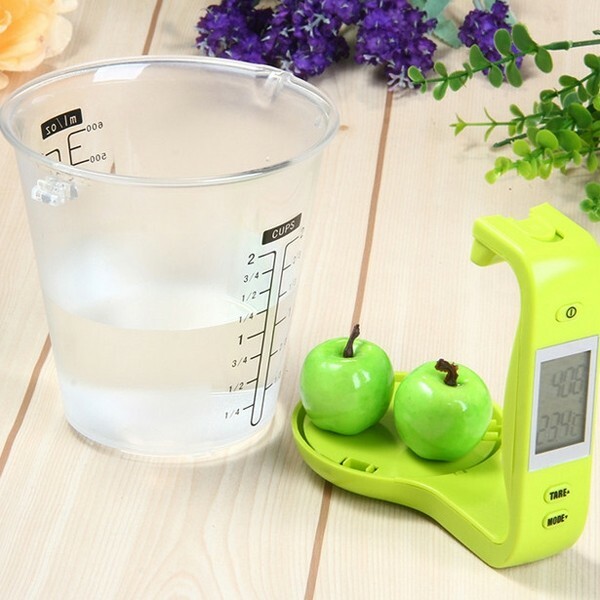 Moreover, powered by battery, it keeps long-lasting working time. Rather eco-friendly and portable! Temperature Measuring Range 40 120 ?